Mally Beauty Muted Muse Shadow Palette with Double Ended Brush plus 3 Looks! Mally recently had a One Time Only Value on QVC (price will never be that low again, but it is still available) and I was actually on vacation and almost missed it, but the "amazois" Ms. Mally posted it on her instagram, I just so happened to check my feed and saw it, and ordered off my phone without even seeing the presentation. 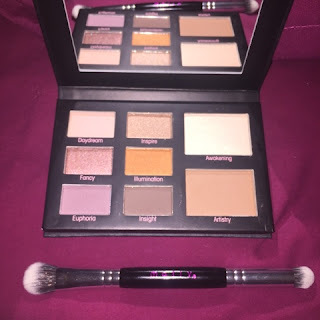 So so so glad Mally posted about it and I ordered because the Muted Muse Shadow Palette and Double Ended Brush are fantastic! Read on for more. I decided to try mixing two brands I have really been enjoying lately, along with some other staple products to see how they played together. Turns out, the mix was great! 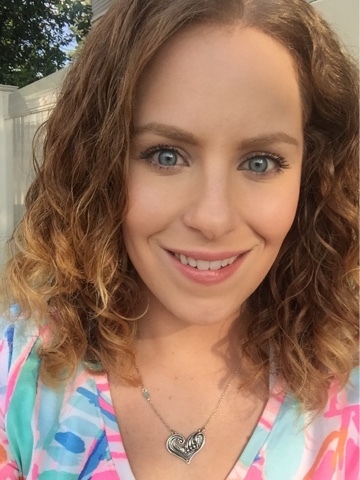 Read on for more hair of the day from last week details featuring Ouidad's Curl Immersion Line and Raw Curls. The Mally Beauty Start-to-Finish Brightening and Finishing Powder with Puff is a new product Mally recently launched on QVC! 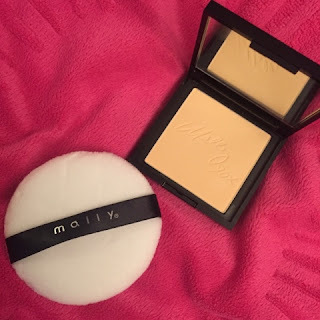 Weird to think of Mally doing a powder since she is anti-translucent powder, but this only means that when she does do a powder, she knows how to do it right! 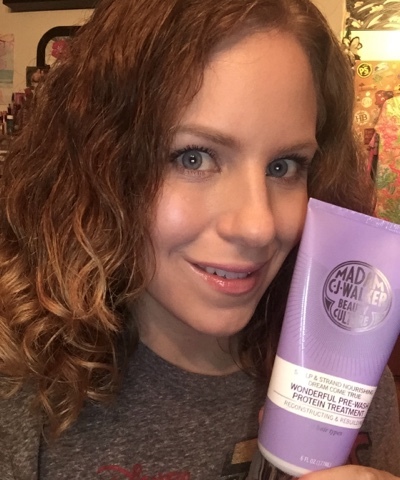 I'm crazy about this product! Read on for more. 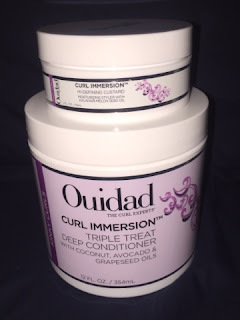 So I've been incorporating the Ouidad Curl Immersion products since I received them for the last couple of weeks. I am REALLY impressed by how my dry hair is reacting to them. Read on for more about today's "Hair of the Day" and details. 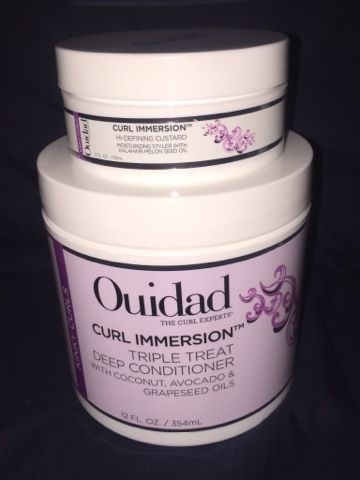 Being a huge Ouidad fan, I was so excited to see them release a new line of products called "Curl Immersion!" This collection was created for those whose hair needs lots of moisture, hydration, is dry and damaged, super porous and parched. 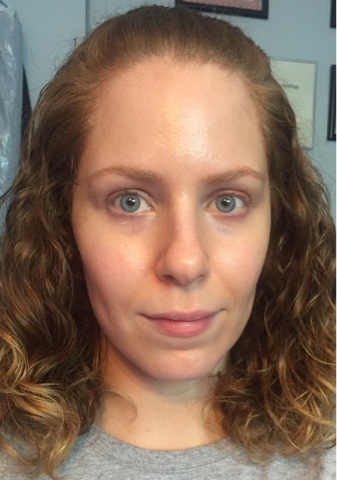 Today (well...Saturday) I tried the deep conditioner and one of the styling products for the first time. Read on for more! 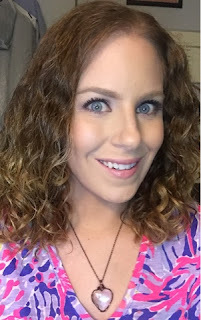 Hair and Makeup Vacation Details and OMG I AM ENGAGED!!!!! 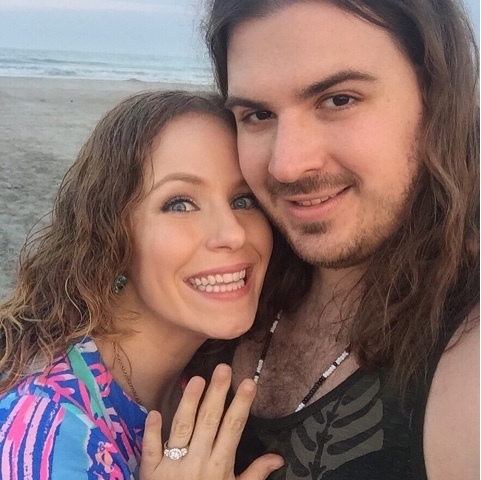 If you follow me on social media, you probably saw that last week my fiance (!!!!!) and I were on a mini vacation and we got engaged!!! This blog post is to share some vacation pictures, talk about my hair and makeup details and to happily share the proposal story. =) Read on for more. 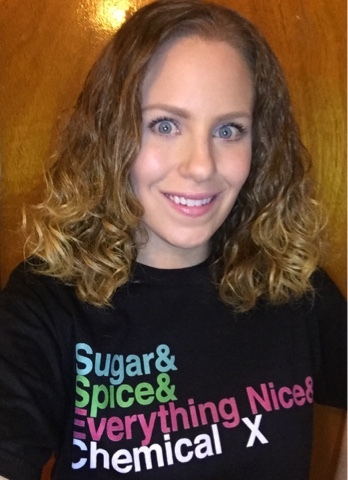 If you read my blog (thank you!) 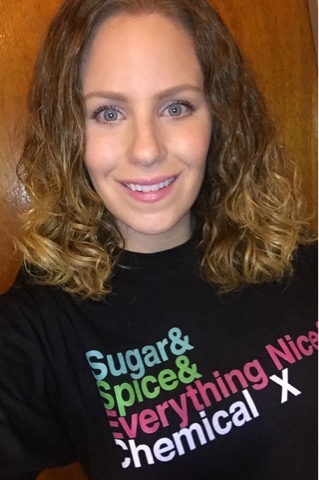 it is no secret I'm a big SheaMoisture fan! I was excited to see them expand their cosmetics line and come into Ulta stores! 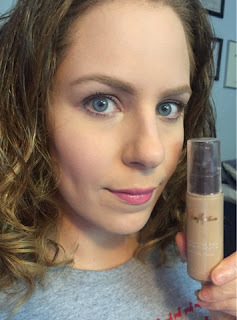 I've tried some of their lip products, eyeshadows and other makeup a couple of years ago and they were great, so I was super excited to get my hands on their new foundation. I've had this since April so I have been able to really get a feel and form an opinion of it quite well. Continue reading for more. Madam CJ Walker Beauty Culture: The brand name and product names are long, but man are they nice and effective! I've blogged about several products from this newer line before, and even zipped through a tube of the Jamaican Black Castor & Murumuru Oils Defining Butter Crème because I loved it so much (it's on my re-buy list for Sephora's fall sale). Today I will be talking about one of the products from their treatment line, the Dream Come True Wonderful Pre-Wash Protein Treatment. Read on for more.